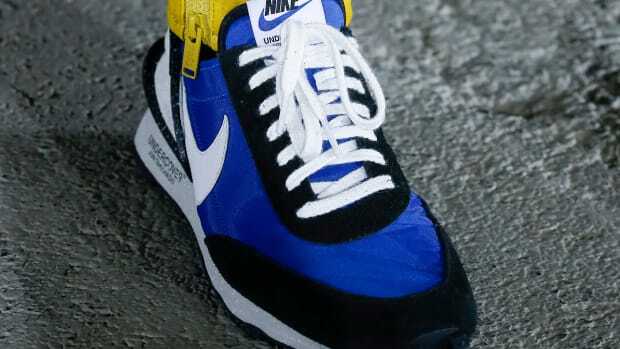 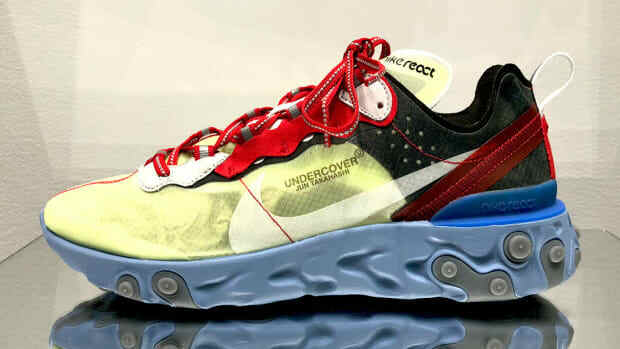 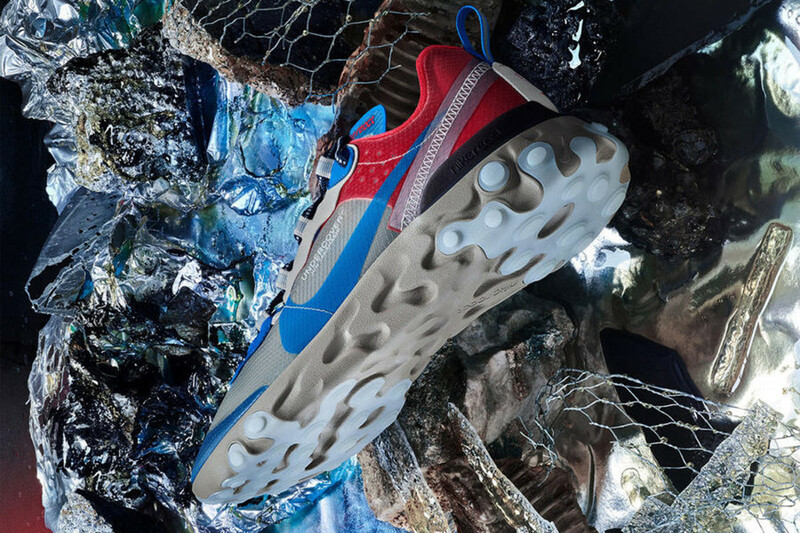 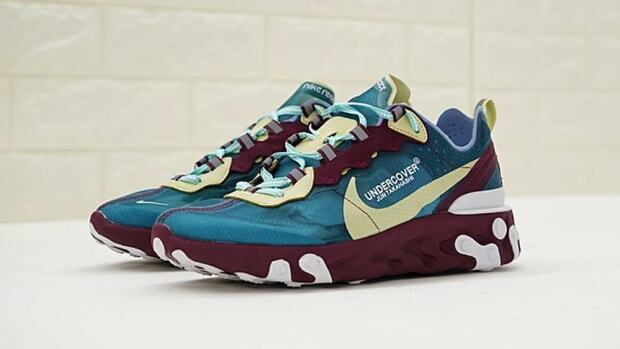 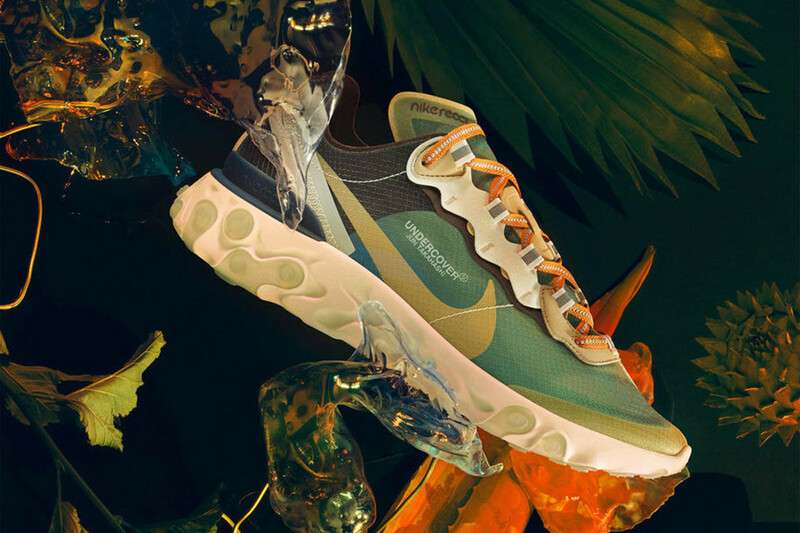 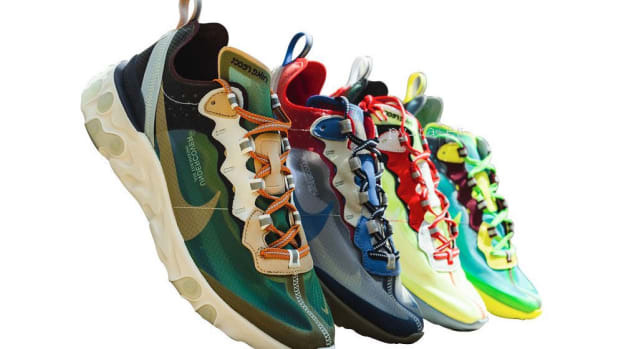 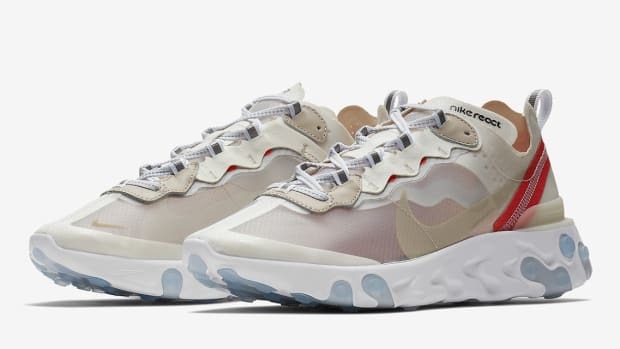 Having debuted on the runway at UNDERCOVER&apos;s Paris Fashion Week show back in March, the brand&apos;s upcoming Nike React Element 87 collaboration is finally set to launch. 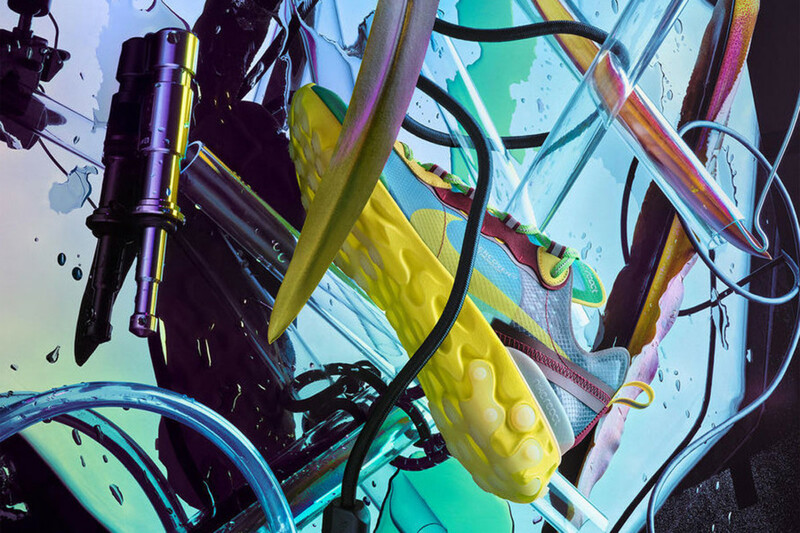 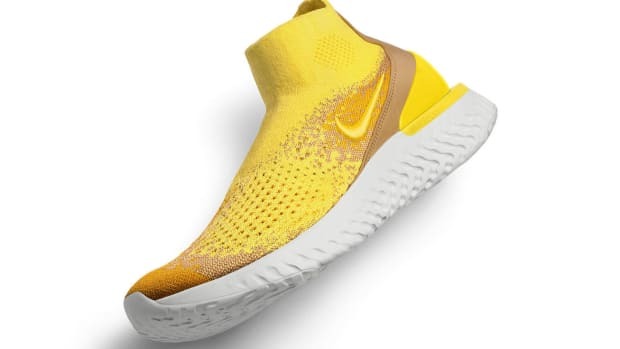 There are four colorways in total, each featuring a translucent synthetic upper finished in contrasting colors and reflective detailing. 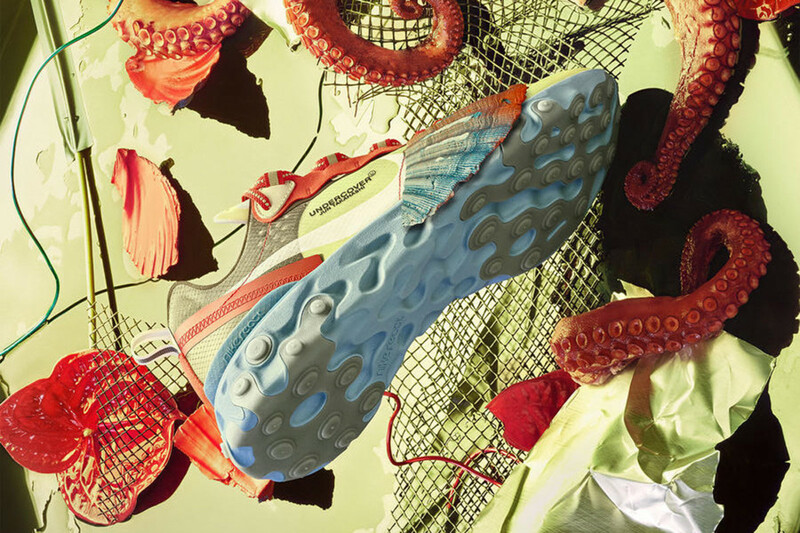 Underfoot is a React foam midsole for responsive cushioning and a comfortable ride. 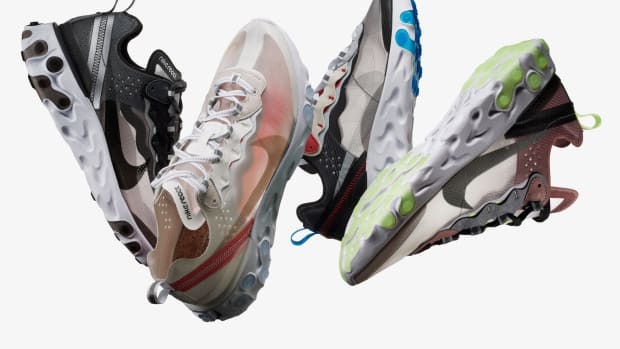 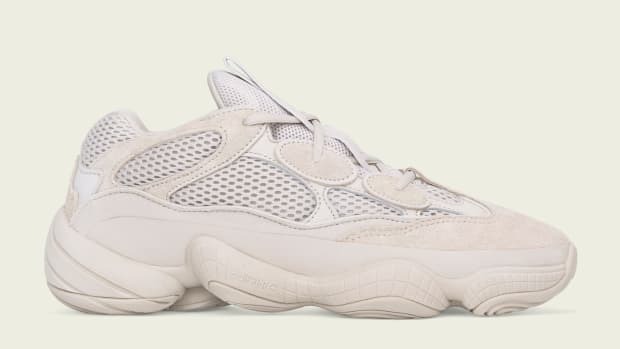 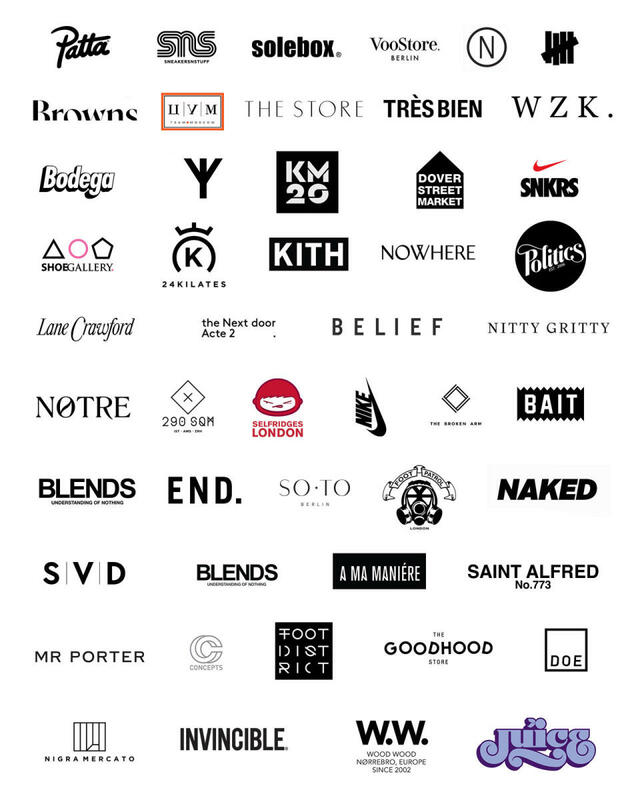 The kicks are set to launch September 13th through Nike SNKRS and the following retailers listed below.